In 1654 a young Henry Morgan left his native Wales for the West Indies. He never looked back. A born leader, he quickly made Captain and became famous as a legal pirate or Buccaneer, defending British interests and generally rocking the Caribbean. His awesome exploits on the high seas earned him a knighthood and by 1680 Sir Henry Morgan was the Governor of Jamaica. There he lived out his final days until his death in 1688. 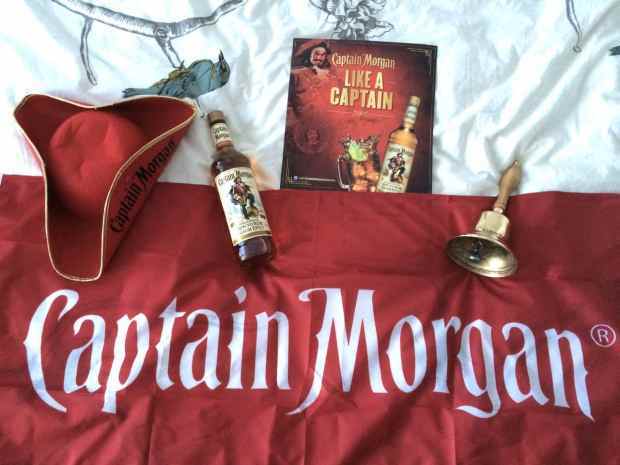 Centuries later he became the figurehead for the rum that became as famous as the man himself… Captain Morgan Rum. 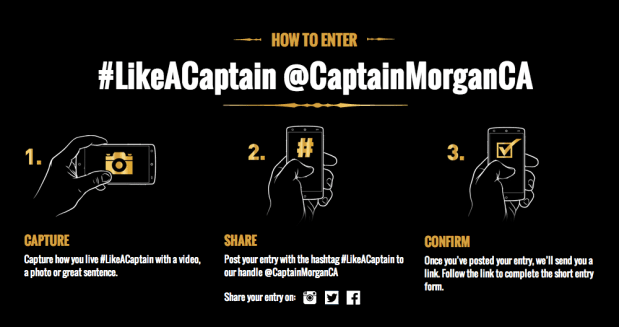 Living #LikeACaptain means doing things in an original way, and capturing it in a photo, a video or a great sentence. It means keeping your phone handy when your crew get together. Remember: A Captain is Nothing Without His Booty, Now Go Forth and Do It Like a Captain!